Check out our special wedding packages for limousine and party bus rentals! Welcome to the home of Rockstarz Limousine, your premiere choice for a party bus or limo rental in all of Southeast Michigan. Rockstarz Limousine is owned by former NHL player and Detroit native Eric Reitz. This means that we know luxury like no other – and we know the Detroit area like no other. Our limousine and party bus service strives to be the same as any professional athlete or rock star would get. Class, quality, reliability, and luxury are the hallmarks that our limo service is built on. 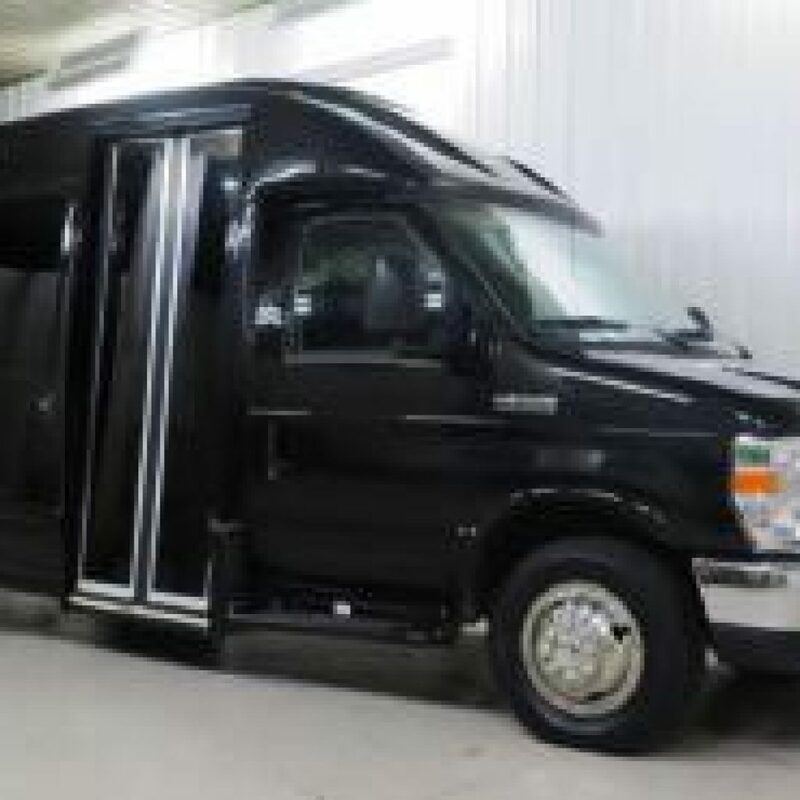 So if you want the best limo or party bus rental that you will find in Southeast Michigan, turn to Rockstarz Limousine! At Rockstarz Limousine, we make sure that no matter what your event is, we have a vehicle that will meet your needs. Our party buses can carry any amount of passengers with seating up for up to 30 passengers – and up to 10 passengers in our stretch limos. Each of our vehicles comes equipped with all of the luxury amenities you could want, including plush leather seating, LCD TVs, mini bar, laser lighting, and even a stripper pole (if that is how you party). No matter which vehicle you chose, you know you you are getting the best with Rockstarz Limousine. For more detailed information on all of the vehicles available in our fleet, visit our fleet page. We also serve many areas in Southeast Michigan that are not listed here. For more information on the areas that we serve, visit our service areas page or contact us to find out if your party bus rental or limo reservation is within our area. We are happy to make accommodations for your event! We used Rockstarz for our daughter’s wedding in November 2017! I can’t say enough about this company! Truly the cleanest, honest, punctual and fun company I have ever dealt with! Took the worry out of our hands for transportation during the wedding as well as the transportation between our wedding venue and hotel. Love working with Erik and highly recommend Rockstarz!! Thank you so much!!! I needed a limo very last minute, and Rockstarz came through better than I could have ever imagined. Our driver, Larry, was amazing and ensured everyone enjoyed themselves. They were on time, reasonable, and went above and beyond to make sure we had a great night. I will definitely be using them again! From beginning to end the process was quick, easy and Erik was very helpful! Our driver was awesome and the bus was immaculate. Thank you Rockstarz Limo, we will totally be using you again! Used Rockstaz limousine for a wedding. First class service from start to finish. Driver showed up when he said he would and even stayed later upon our request. They were affordably priced and I would recommend them to any of my friends. The limo that we received was clean and everything I expected. Thanks again I hope to be using you soon. The owner is easy to get ahold of and personable. I was very satisfied with my experience. We had a great driver who I trusted and was able to handle a group of twenty one year olds. I would highly recommend Rockstarz. The bus was clean and music was easy to play from any device. I would like to personally thank Erik and his staff for a job well done. Flew in from Alabama to catch a game at the Big House a couple of months and this team took care of me and my buddies. Polite, professional, and prompt - my 3 requirements for transportation companies. 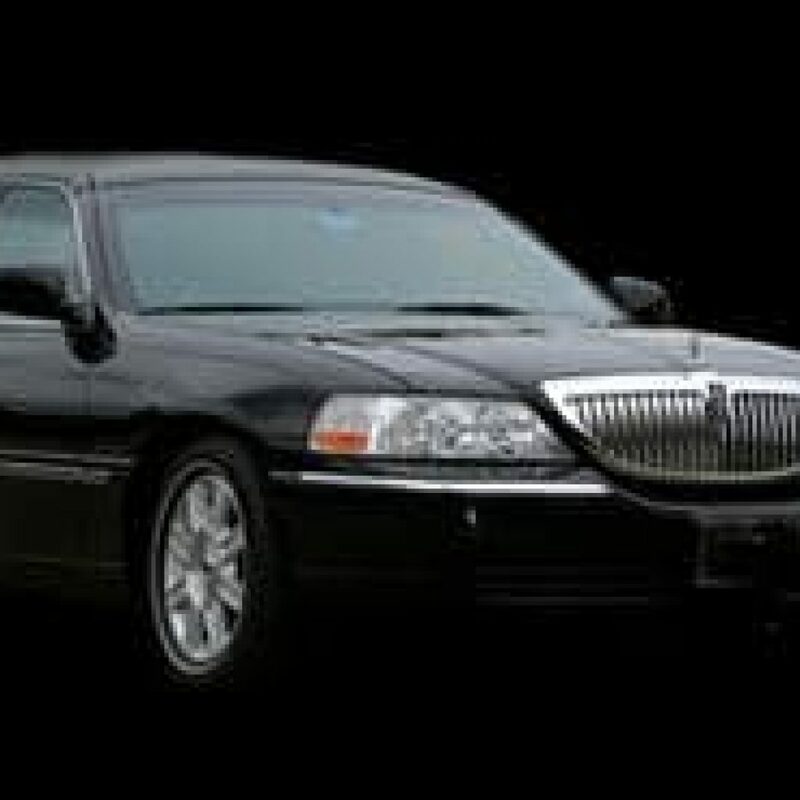 Rockstarz Limousine has served thousands of happy clients in the Ann Arbor and Detroit area, and we back up our guarantee of a first class limo and party bus rental. We are always honest about our customer concerns and will address your issues with the utmost professionalism. 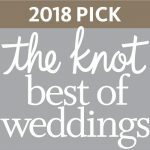 You can read many of our reviews on here on The Knot to read about our previous clients’ experiences. If you have recently had a limo or party bus reservation with us, please contact us or leave a review to let us know how your experience was. We are committed to being the very best limo and party bus rental company in Southeast Michigan, and we know that it start with you – the customer – first. Luxury, class, style, and quality. Rockstarz Limousine offers the very best limo and party bus rentals in Ann Arbor and Detroit. No matter what your event is, we have the vehicle to match. We cover pretty much everything from weddings, airport car service, bachelor and bachelorette parties, birthdays, group entertainment, and much much more. Basically, if you need a limo or party bus in Ann Arbor or Detroit, we should be your first and only call. Read below for a list of the most common events that we provide our limo and party bus rentals for. If you have an event that is not listed or have questions about your specific need, please don’t hesitate to call us! We are available nearly 24/7 and are happy to work with you to make your party bus experience awesome. Don’t miss a flight. Don’t hassle with traffic or parking. Don’t worry about picking up a group from multiple locations and coordinating rides to and from the airport. Our airport car service is one of our most popular services, and for good reason. Aside from the obvious benefit of luxury, it eliminates one more thing that you have to worry about when you travel. We provide transportation to and from all of the airports in the area, primarily Detroit Metropolitan Wayne County Airport and Ann Arbor Municipal Airport. Both Detroit and Ann Arbor have some of the best places to party you will find in Michigan, so why not make it a great night out with a party bus rental from Rockstarz Limousine? You and your friends will be rolling in complete luxury from stop to stop all the while not having to worry about a designated driver or a ride home. Grab your friends, and grab a party bus from Rockstarz Limousine. You have this one last night to lay it all on the line and party like it matters. A limo or party bus rental from Rockstarz Limousine can make that happen. Pick up, drop off, and between locations – our professional limo service will have you and your friends taken care of as you celebrate the bride-to-be or the too-soon-groom. Plan on drinking? Don’t worry, we have the wheel so you can have the time of your life. Ride like a rock star in one of our party bus of limousine rentals as we can take you right up to the front door without a single worry about traffic or parking. Whether it is a smaller venue or you are headed to The Palace at Auburn Hills or The Fillmore Detroit for a big show, Rockstarz Limousine is there for you. The prom limo is one of the most classic and memorable moments of being in high school, and Rockstarz Limousine is proud and honored to provide safe and fun prom party bus rentals in Ann Arbor and surrounding areas. We have provided limo or party bus rentals to most of the high schools in Ann Arbor and beyond. Please contact us to find out if your high school is within our service area. Rockstarz Limousine provides limo rentals for the Michigan Wolverines, Lions, Red Wings, Pistons, Tigers and more. 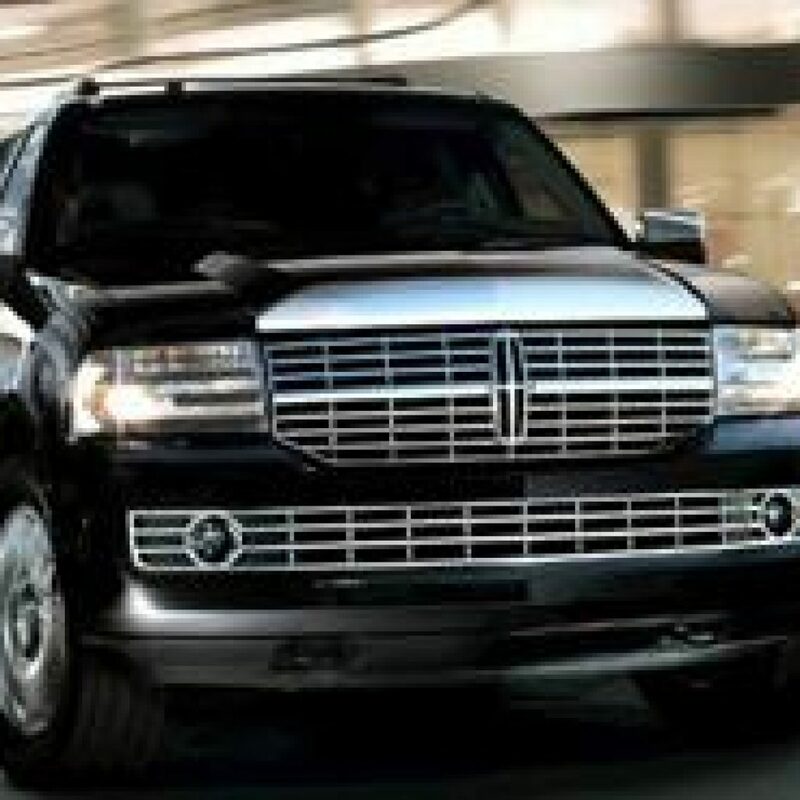 If you’re headed to a sporting event in Michigan, we have the wheels to get you there in style. Whether you are headed to see the Michigan Wolverines take on Ohio State at the Big House or headed into the city to watch one of the four professional teams, there’s just nothing quite like a limo drop-off and pickup from the stadium. One of our specialty services, our wedding limo packages are our most elegant and classy offerings. For your wedding day, Rockstarz Limousine literally rolls out the red carpet for you as a part of our special package for this special day. We offer complimentary champagne, a fully iced mini bar, cups, napkins, and champagne glasses all to make sure that you have a fairy tale wedding. Call us and ask about our early booking and group discount offers! Michigan natives know that the countryside is home to beautiful wineries and vineyards that rival those in other parts of the country. Rockstarz Limousine offers luxurious and reliable winery tours of Southeast Michigan so that you and your party can enjoy the wine while handle the transportation. Whether you are taking a group of friends or celebrating with co-workers, our limo winery tours near Ann Arbor are unrivaled. Whether or not you are actually a high roller, you sure can look like one when you arrive at a casino in a limo or party bus from Rockstarz Limousine. Detroit has some awesome casinos and nothing quite punctuates a night of fun and entertainment like a casino trip. Head to the MGM Grand Detroit, Greektown Casino, or Motorcity Casino Hotel for some high stakes fun while we take care of the ride home. Load up your skis and friends in one of our limos or party buses and head for the hills in style. It can take a lot of coordination to figure out transportation for a group to Alpine Valley, Mt Holly, Mt Brighton, or Pine Knob. Let us take care of the transportation and you worry about the fun. Perhaps you are more of a summer person? In that case, grab your friends and clubs and have a luxurious golf outing at one of the many great courses in Southeast Michigan. No matter what your handicap is, you’ll always be under par when it come to transportation when you rent a limo or party bus through Rockstarz Limousine! Rockstarz Limousine knows of some of the best places in Ann Arbor to see holiday lights! Our holiday lights tours are extremely popular during the winter. You can grab a group of friends or family and sit in the back with warm drinks while you gaze in wonder at the amazing holiday lights in Ann Arbor or the suburbs of Michigan. A limo rental through Rockstarz Limousine is the perfect way to show employees, executives, or clients that your business means business. With our unparalleled fleet of luxury vehicles and professional drivers, it won’t be difficult to impress your business partners. Rockstarz is happy to provide VIP executive black car service to many of the top companies in Ann Arbor including the University of Michigan, Trinity Health, General Motors, and more. Graduation is a special time in your son or daughter’s life. Let them celebrate in style for this once in a lifetime event with a party bus or limousine rental from Rockstarz. Our fleet has vehicles that can accommodate groups of any size, so your can split with friends or get a large group together and enjoy the luxury you deserve on graduation day! Your daughter’s sweet sixteen birthday party or Quinceañera is truly a once in a lifetime event, so treat her like a princess on this day by renting a limousine or party bus! Rockstarz will make her, her friends, and her party guests feel truly special on this day with top notch vehicles that have all of the amenities fit for royalty.